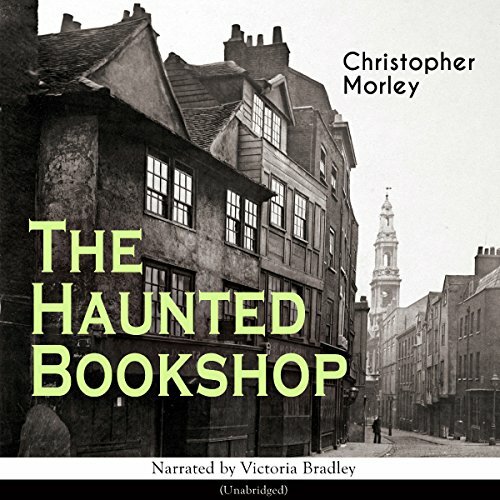 Showing results by narrator "Victoria Bradley"
"The Haunted Bookshop" (1919) is not a work on the supernatural. Rather, the name refers to the ghosts of the past that haunt all libraries and bookstores: "the ghosts of all great literature." Morley, through the character of Roger Mifflin, speaks about the knowledge and wisdom that one can gain from literature. 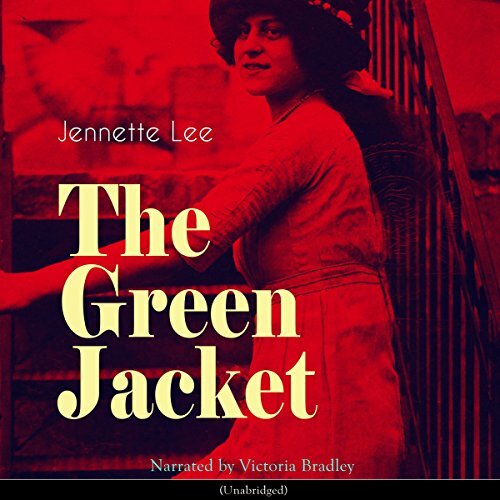 The suspenseful novel is set in Brooklyn around the end of World War I. 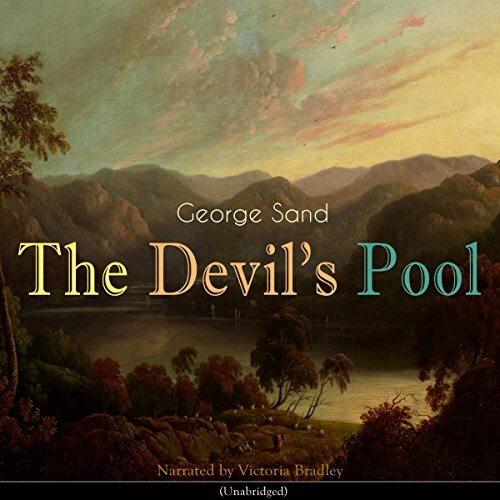 "The Devil's Pool" (1846) is a novel about the life of the French peasants by George Sand. Excerpt: "I knew the young man and the beautiful child; I knew their history, for they had a history. Although but a peasant and a laborer, Germain had always been aware of his duties and affections. He had related them to me clearly and ingenuously, and I had listened with interest. After some time spent in watching him plow, it occurred to me that I might write his story, though that story were as simple, as straightforward, and unadorned as the furrow he was tracing." 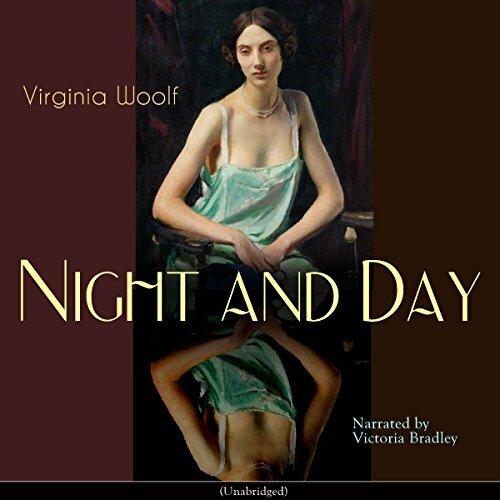 Set in Edwardian London, "Night and Day" (1919) contrasts the daily lives and romantic attachments of two acquaintances. The novel deals with issues concerning women's suffrage, if love and marriage can coexist, and if marriage is necessary for happiness. The main characters are: Katharine Hilbery is the granddaughter of a distinguished poet and belongs to a privileged class. Katharine agrees to marry Ralph. 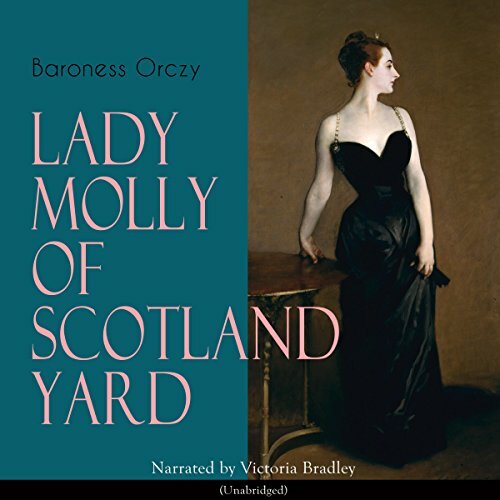 "Lady Molly of Scotland Yard" is a collection of short stories about Molly Robertson-Kirk, an early fictional female detective. First published in 1910, Orczy's female detective was the precursor of the lay sleuth who relies on brains rather than brawn. As well as being one of the first novels to feature a female detective as the main character, Orczy's outstandingly successful police officer preceded her real life female counterparts by a decade. 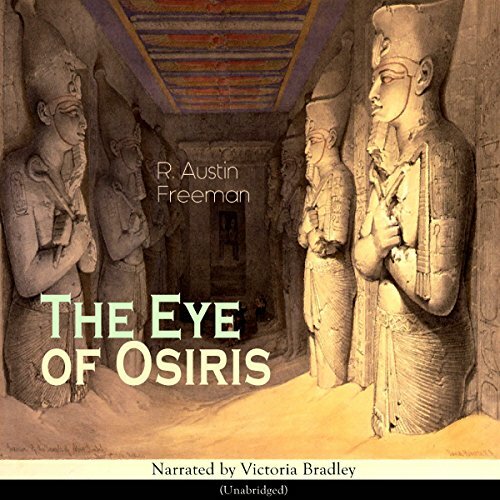 "The Eye of Osiris" (1911) is a novel by R. Austin Freeman. Dr. John Thorndyke, a medical jurispractitioner bases his solutions on his method of collecting all possible data (including dust and pond weed) and making inferences from them before looking at any of the protagonists and motives in the crimes. It is this method which gave rise to one of Freeman's most ingenious inventions, the inverted detective story, where the criminal act is described first and the interest lies in Thorndyke's subsequent unraveling of it. 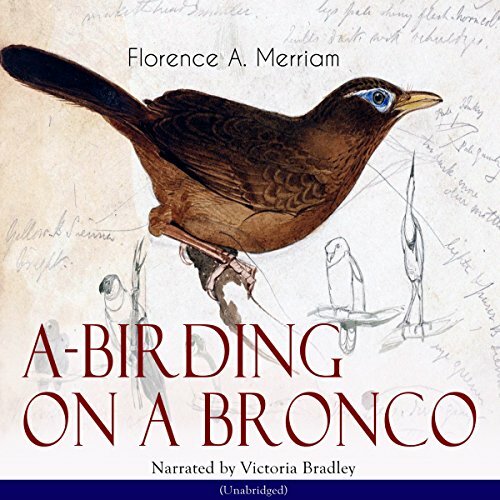 "A-Birding on a Bronco" contains the author's notes taken at Twin Oaks in Southern California in the spring and summer of 1889 and 1894. During her rides, she met more than 50 different bird species. She recalls her daily routine as follows: "Every morning, right after breakfast, my horse was brought to the door and I set out to make the rounds of the valley. I rode till dinner time, getting acquainted with the migrants as they came from the south, and calling at the more distant nests on the way." 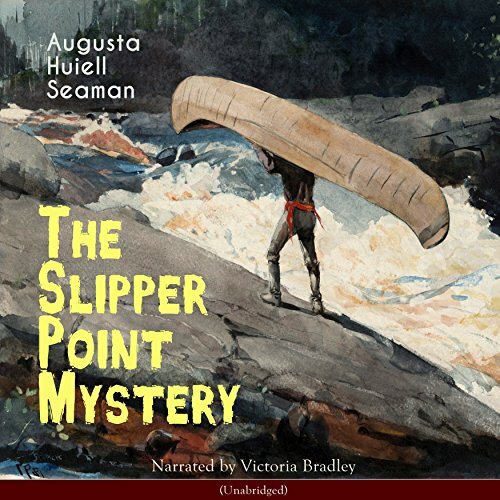 "The Slipper Point Mystery" (1919) is a youth adventure novel by Augusta Huiell Seaman. "Down on the sand was a signboard which said: 'CHILDREN MUST NOT PLAY IN THE BOATS.' Nevertheless, she sat on the prow of one, this girl of fourteen, digging her bare toes aimlessly in the sand, and by her side on the prow-seat sat a tiny child of about three, industriously sucking the thumb of her right hand, while she pulled at a lock of her thick straight hair with her left. 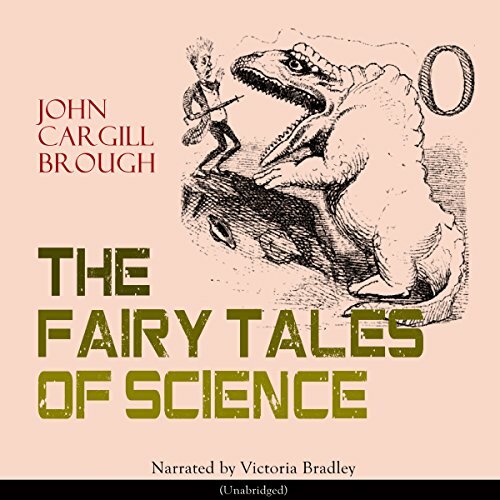 "The Fairy Tales of Science" is a science audiobook for kids by John Cargill Brough. How do you teach science to children? Is it possible? Yes. Just tell them a story about myths and the corresponding facts, explain them the difference and illustrate your examples with events from their lives. 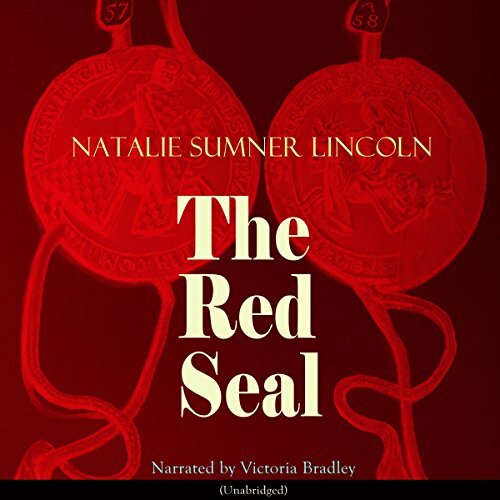 This is how this audiobook was composed, to engage and teach children to the basics of science. Miss Newberry is one of the first fierce female private detectives in literature. Let the author introduce her: "The elevator boy tossed her a kindly grin as she stepped into the elevator. But she seemed not to notice. She was a small woman in gray - gray eyes and hair, and the close-fitting suit and small hat were of soft gray. Anyone passing her in a crowd would not have noticed her. There might have been the sense of something pleasant that had passed - a subtle perfume that came elusively, but nothing to recall." 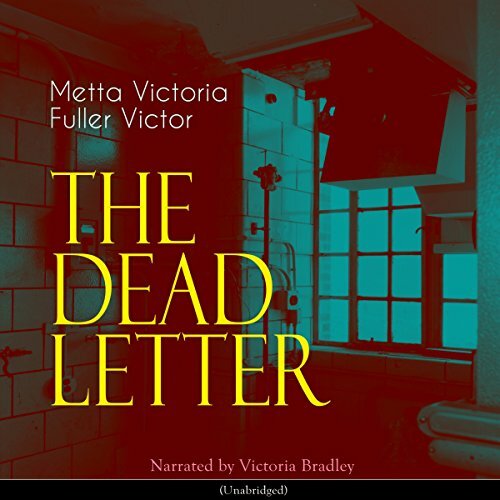 "The Dead Letter" (1866) is a novel by Metta Victoria Fuller Victor. The story starts with Henry Moreland's dead body found very close to the house of his engaged darling's father. The suspect of the murder seeks help of a famous detective to find evidence that he is innocent in the case. The fascinating crime fiction follows the eventful investigation, and the mystery is cleared with a bright ending. The story also provides an excellent historical background to the Reconstruction Era. 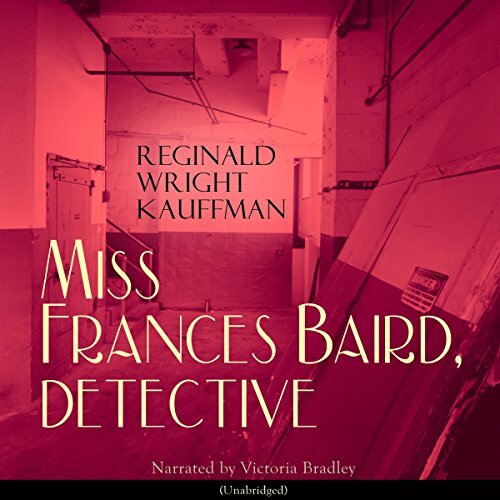 "Miss Frances Baird, Detective" (1906) is a novel by Reginald Wright Kauffman. How does someone from being a guard become a detective? Miss Frances Baird works for a private detective agency, and gets appointed to a task to protect a diamond for a short period of time, but the mission soon turns out to be a mess, which has to be cleaned up by Frances. 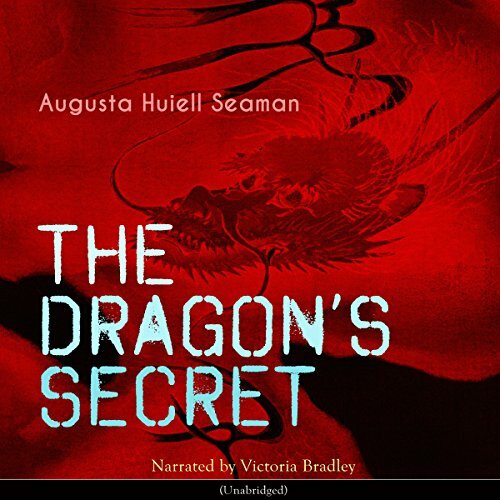 "The Dragon's Secret" (1921) is a youth adventure novel by Augusta Huiell Seaman. Leslie Crane is a lively teenager companion to her sick aunt on a holiday spent on the beach. The aunt should have some calm repose to have her health recovered, but Leslie in her age of unrest finds the situation rather boring. She is not totally alone, though: she has a dog. Her dog digs out a box of metal, with a delicately carved dragon on it. 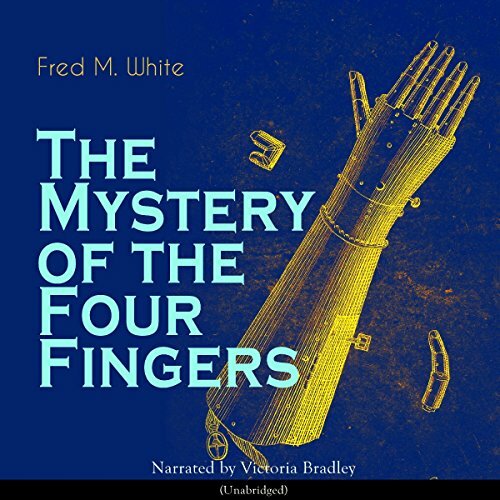 "The Mystery of the Four Fingers" (1908) is a novel by Fred M. White. The story starts in a London Hotel, when two or three of the finest suites of rooms were engaged by "Mark Fenwick, who was popularly supposed to be the last thing in the way of American multi-millionaires. No one knew precisely who Fenwick was, or how he had made his money; but during the last few months his name had bulked largely in the financial Press and the daily periodicals of a sensational character. 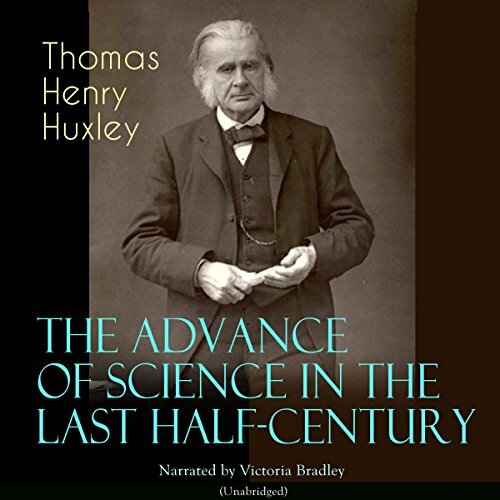 "The Advance of Science in the Last Half-Century" (1887) is a review by Thomas Henry Huxley. Excerpt: "I am conscious that in undertaking to give even the briefest sketch of the progress of physical science, in all its branches, during the last half-century, I may be thought to have exhibited more courage than discretion, and perhaps more presumption than either. So far as physical science is concerned, the days of Admirable Crichtons have long been over." 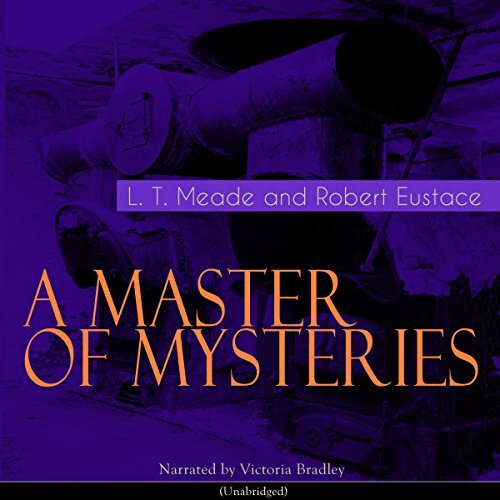 "A Master of Mysteries" (1898) is a collection of connected short stories by L. T. Meade and Robert Eustace. Excerpt: "From my earliest youth the weird, the mysterious had an irresistible fascination for me. Having private means, I resolved to follow my unique inclinations, and I am now well known to all my friends as a professional exposer of ghosts, and one who can clear away the mysteries of most haunted houses. 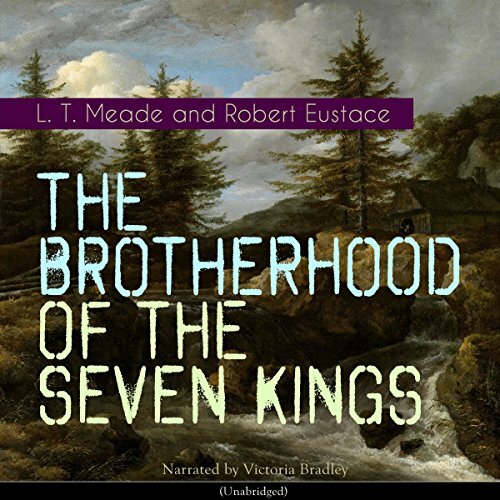 "The Brotherhood of the Seven Kings" (1899) is a collection of connected thriller stories by L. T. Meade and Robert Eustace. Madame Koluchy is the head of a secret society. Why is it secret? Is the leader a master criminal? Excerpt: "THAT a secret society could ever have existed in the London of our day may seem impossible. Such a society, however, not only did exist, but through the instrumentality of a woman of unparalleled capacity and genius, obtained a firm footing. 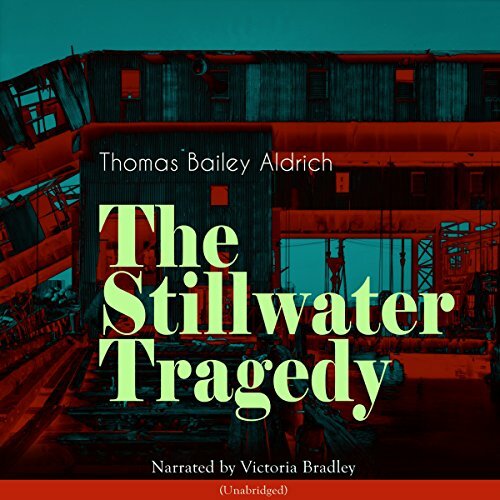 "The Stillwater Tragedy" (1880) is a novel by Thomas Bailey Aldrich. Excerpt: "The chimney-stack of one house sends up no smoke. Yet the carefully trained ivy over the porch intimate that the place is not unoccupied. The sun appears to beat in vain at the casements of this silent house, which has a curiously sullen and defiant air, as if it had desperately and successfully barricaded itself against the approach of morning; yet if one were standing in the room that leads from the bed-chamber on the ground-floor - the room with the latticed window - one would see a ray of light thrust through a chink of the shutters, and pointing like a human finger at an object which lies by the hearth. 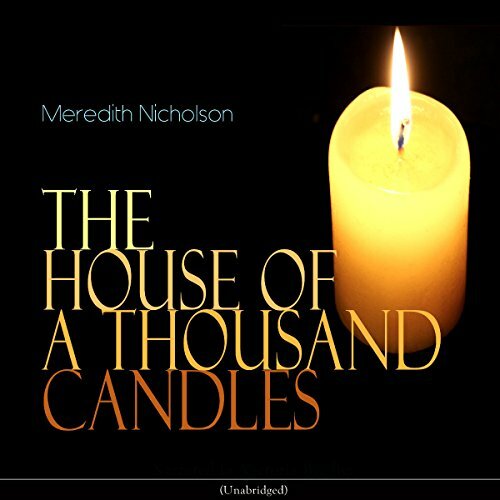 "The House of a Thousand Candles" (1905) by Meredith Nicholson is a fast-paced novel, well composed to sustain attention. The main actor is a bad tempered young man, who inherits a fortune from his grandfather - suspended for a year of probation. The fellow finds out upon returning to a city of the fictional Indiana County that the old man died, and in his will he stated that the heir must live in his (haunted) house for a year - without leaving it. A man was caught in a "burglary" in a luxurious house of a rich colonel, who has two beautiful twin daughters. The man is recognized as the burglar at the police court, but then he drops dead. The first diagnose of the cause of death by a non-medical person is angina pectoris. But then they find out that the man was disguised, that he was the fiancé of one of the twins, and the burglary was a wager. According to one of the twins, the man was sacrificing himself for someone else. 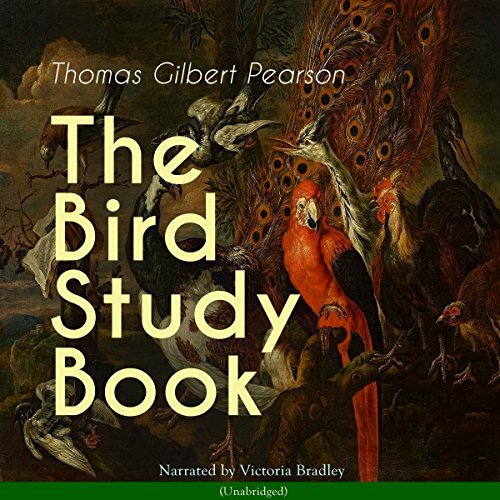 "The Bird Study Book" (1917) is a bird-handbook by Thomas Gilbert Pearson. Excerpt: "This book was written for the consideration of that ever-increasing class of Americans who are interested in acquiring a greater familiarity with the habits and activities of wild birds. There are many valuable publications treating more or less exhaustively of the classification of birds, as well as of form, color, distribution, migration, songs, and foods."